The volleyball season runs from the middle of August through the end of October. Participation is open to third through eighth grade girls. 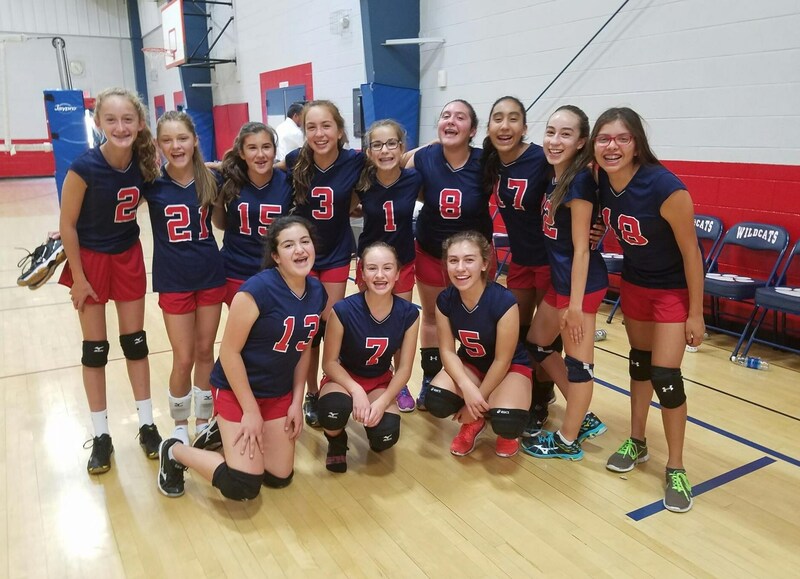 Our seventh and eighth grades teams played their first games of the season this week and both teams won!